Our mate from Helsinki, Tommi Oskari, reached a milestone on soundcloud. He now has 1000 followers and as a gift to thank his fans and also to maybe get some more fans, he is giving away a track called “Ice Closed“. Tommi is really a talented guy and is doing proper music with passion. “Ice Closed” is just one example on what he is able to produce. It’s a lovely tune with a typical house vibe and as a deeper tune it’s a tune you can actually listen to all the time. At a club, in a bar, in your bed room – everywhere. 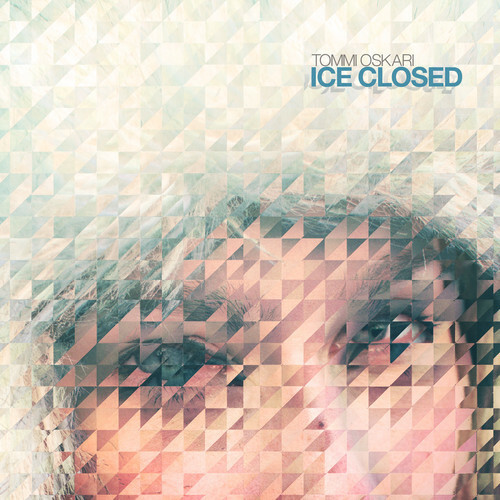 If you like this track, don’t forget to support Tommi Oskari. He is on facebook and – as said before – on soundcloud. Swwwweet tune! Can’t wait to hear more from Tommi Oskari!